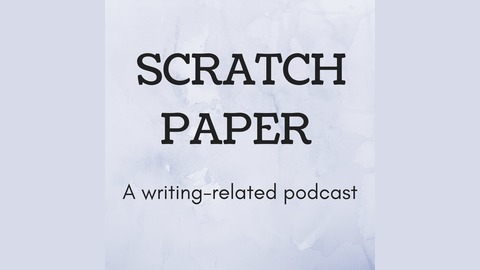 A writing-related podcast by Alicia de los Reyes, author of the DIY Writing series. 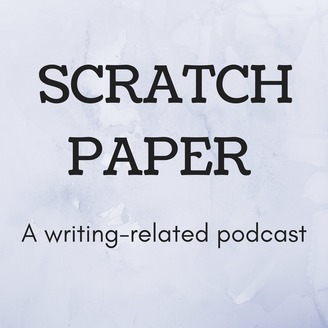 Listen in for weekly lessons for aspiring and working fiction and nonfiction writers. Find show notes at aliciadelosreyes.com. Episode 33: Highlights and lessons learned after 1.5 years of podcasting! Welcome to the end of "Season 1"--what I'm calling my first 1.5 years of podcasting. This will be the last episode for a while, and I hope you'll listen in! I share my favorite episodes, books, and TV, whether or not I think my podcast was a success, and my big turning point. Cheers and happy writing! Show notes and newsletter at aliciadelosreyes.com/podcast33.